Home / How to / How much google knows about you? How much google knows about you? G oogle is the powerful tool a search engine which has every information .But have you ever thought How much google knows about you . from your search result to personal interest google keeps track of each and every thing you do online .Google use that data in showing you specific kind of advisement accordingly. 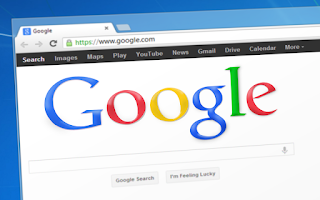 Here are some topic that will show you what else google knows about you. 1.Google saves your search results. Google saves each and every click as well as every search results ever done by you on it,You can even see all your search result in your google account. Whenever you use your android phone to connect to the internet .Google tracks your location and device name you can also see your location history in your Google account .it stores the browser's name and the device model .it will also give you exact time and location of the current device. 3.it exports all your data. 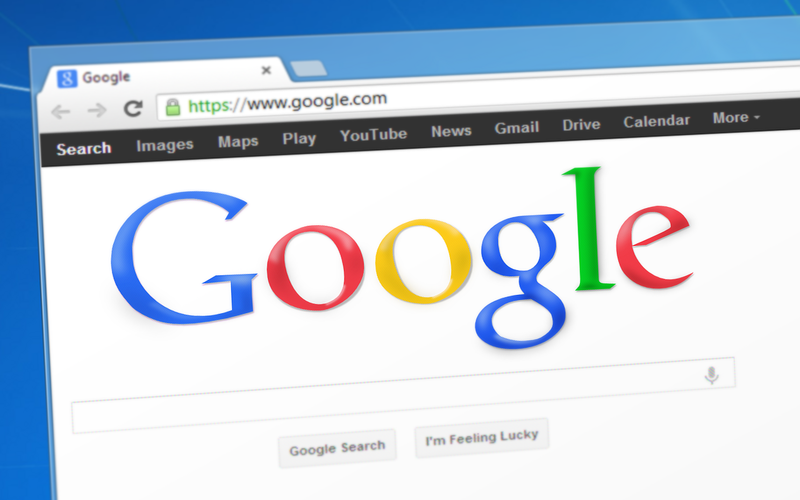 Google provides a number of free tools to store all your data such as user bookmarks ,e-mail,contacts ,whats app chat ,photo profile info, video ,and pdf files etc.you can also access all of your data from any part of the world with just one click away. 4.App and its data uses. Google play is a best platform for people to download apps and nearly 9 out of 10 person use google play to download free or paid app .Google keep tracks of all those downloaded apps and also store the amount of data used by the app ,you can see the type of permission granted by the app and also revoke access of your data. Google collects all the data which helps publisher's know what pages you visited , number of times visited and the time spend on their website .it has a tool known as Google analytic's for this solo purpose you can change your settings from you account to stop collecting your data results from your account.